KASAULI - The Ecstacy of Shimla Hills KASOL - The HotSpot of Himalayas! 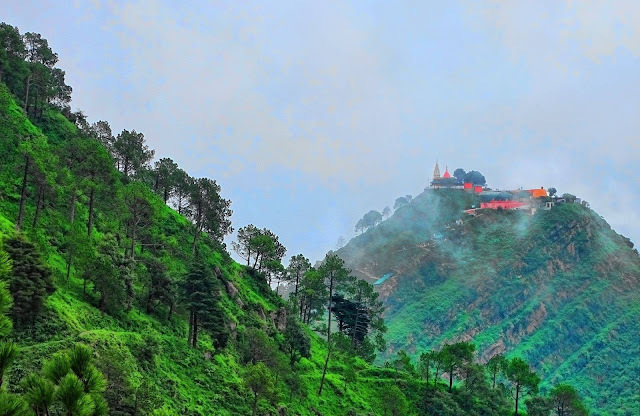 Kasauli is a small, beautiful hill station located Shimla and Chandigarh at an altitude of 1927 meters above the sea level. Built in 19th century by Britishers as cantonment and town,Kasauli has a famous distillery,founded in the 1820s before the establishment of the Kasauli cantonment which is the oldest extant distillery for 'scotch whisky' in Asia. On starry and clear nights a stunning view of Chandigarh can be seen from Monkey Point,located in the 'Air Force Station' near the Lower Mall region about 4 km from the center of town.